Non Tariff Barriers « What Happened to the Portcullis? What border barriers impede business ability? The International Chamber of Commerce (ICC) has released the results of its survey ‘What border barriers impede business ability?’. The analyses highlights common impediments to cross border trading that can be taken into consideration when determining how barriers to trade can be reduced to stimulate global economic growth. 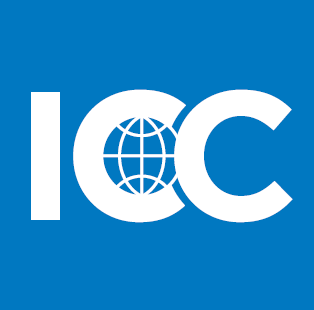 The ICC recognises that the survey results are neither statistically valid nor entirely representative of the hundreds of thousands of organizations that trade globally, the survey does much to reveal a set of common prerequisites – such as predictability, reliability and consistency – that international traders seek. The ICC concludes that there is a need for further capacity-building efforts, in particular education and availability of information for both traders and border control officials on the correct process to follow. The survey results illustrates the need for an effective customs-business dialogue at national level to find ways to lessen delays in trade processes and shorten release times, as called for by ICC. Gauging from the title of this SAIIA report, it is the first time I ever saw the use of private sector entities as the vehicle for delivery. A nice and welcomed approach. While the report tends towards technical analysis, it does provide some sound thoughts on the extent of non-tariff barriers (NTBs) outside of the traditional barriers such as antidumping duties, quantitative restrictions, import levies. 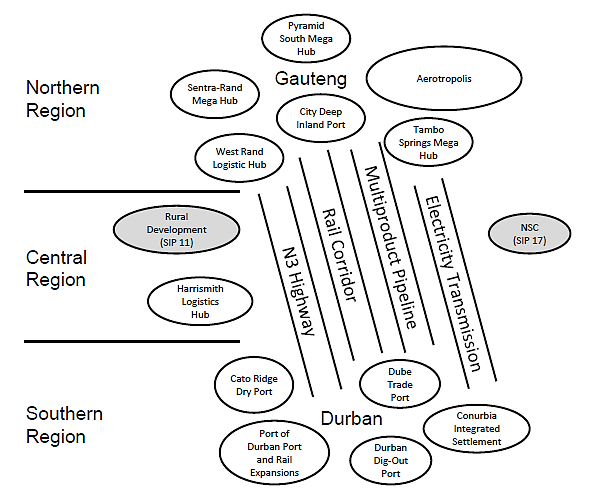 In fact the report focusses on licensing rules, import permits, standards as well and customs procedures.These NTBs are likely to be less transparent but more prevalent and representative of the constraints Southern African traders face in selling merchandise across borders on a day-to-day basis. It is interesting to see that corruption features in at least 3 out of the 4 NTBs by category identified by the private sector. While the quest for more automation at borders is definitely feasible, the question of limitation of human intervention at the border will undoubtedly be a stumbling block in many countries. It requires some political will to actually do something about the “rot” at borders. 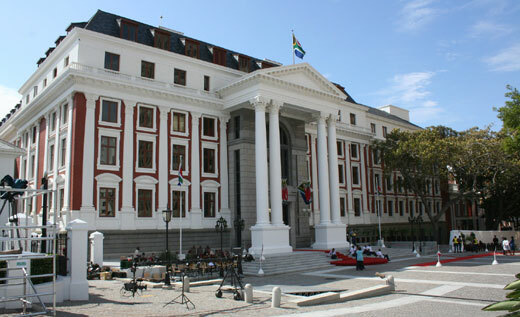 To access the report please visit the SAIIA website. 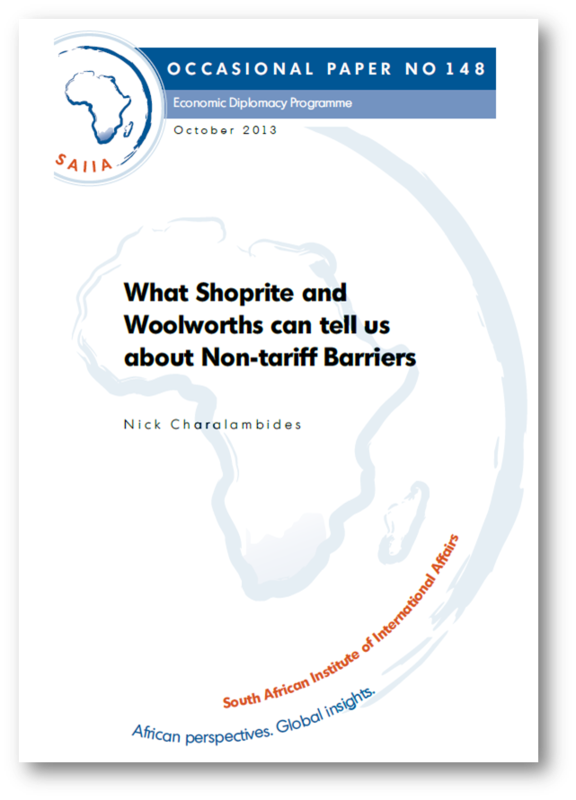 The paper provides an overview of the incidence and impact of non-tariff barriers (NTBs) in the Southern African Development Community (SADC) region. The analysis draws on the growing body of literature on NTBs pertaining to regional trade in Southern and Eastern Africa, but importantly it supplements this with the experience of the private sector in the region. It reviews the current processes and achievements in addressing NTBs within Southern Africa. Practical measures are proposed to facilitate the removal of NTBs within Southern Africa, informed by the lessons from other regions. Source: South African Institute of International Affairs.